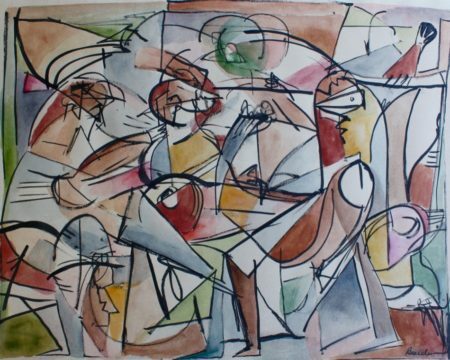 Considered one of America’s greatest artists, Bearden grew up in New York during the Harlem Renaissance. He was a member of the Spiral Group. 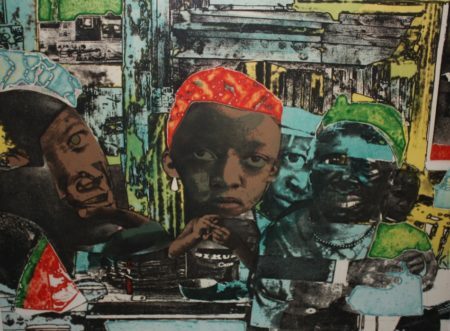 Bearden’s work is included in important public collections and was a recipient of President’s National Medal of Arts.